This homemade alternative to store bought drinks is intended to replace electrolytes and carbohydrates during/after endurance workouts or exercise in hot, humid weather. 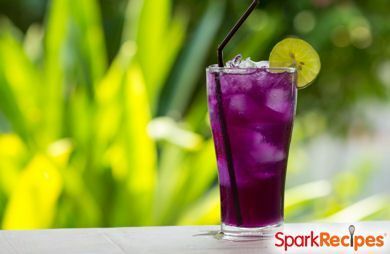 This homemade alternative to store bought drinks is intended to replace electrolytes and carbohydrates during/after endurance workouts or exercise in hot, humid weather. In a pitcher, mix together all ingredients. Refrigerate until ready to serve. Serve cool. Serving Size: Makes eight 1-cup servings. Recipe submitted by SparkPeople user COACH_NICOLE.